This entry was posted in animal & bird on August 15, 2013 by rio. they have beautiful voice and sing. This entry was posted in animal & bird on May 30, 2013 by rio. 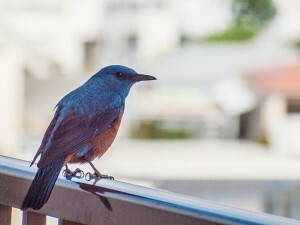 yesterday, i heard beautiful song of birds from the window of our studio in jica. 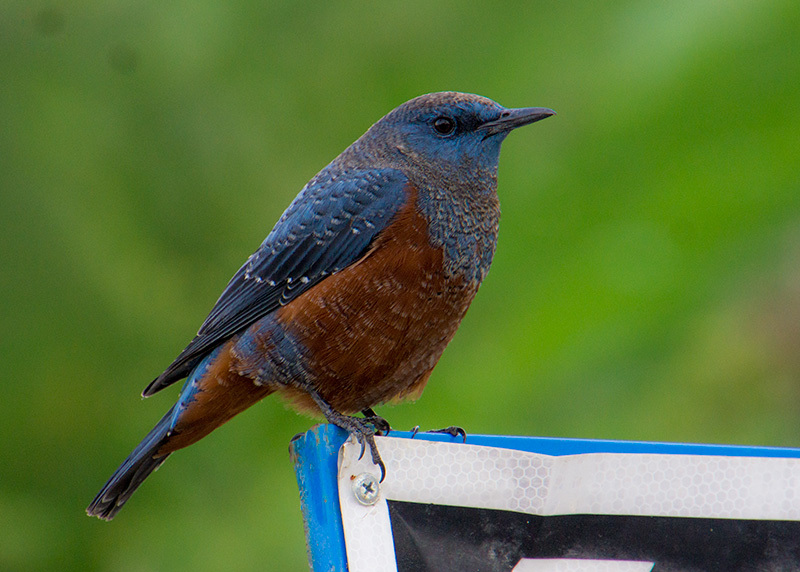 i found isohiyodori “Blue Rock Thrush” out there. 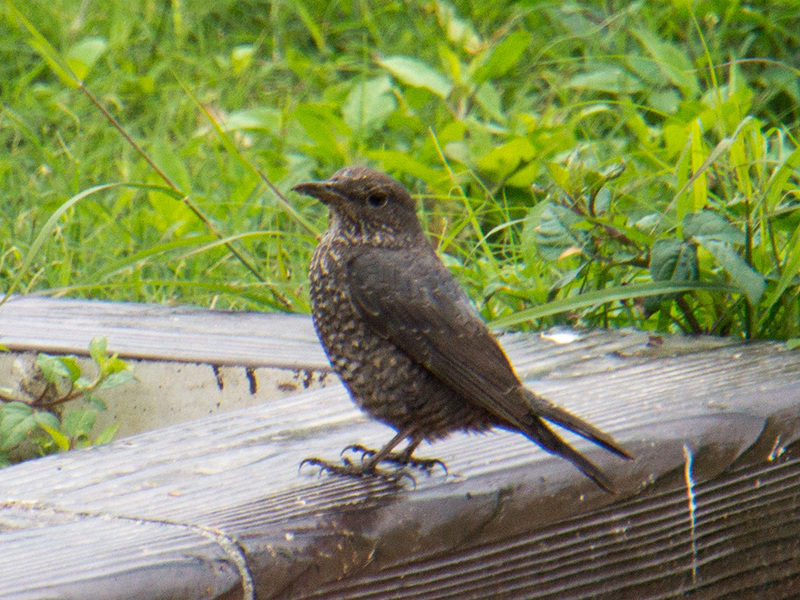 this birds has a strong curiosity and visit my house so often. i heard This species breeds in southern Europe and northwest Africa, and from central Asia to northern China and Malaysia. left photo is femail in my house. 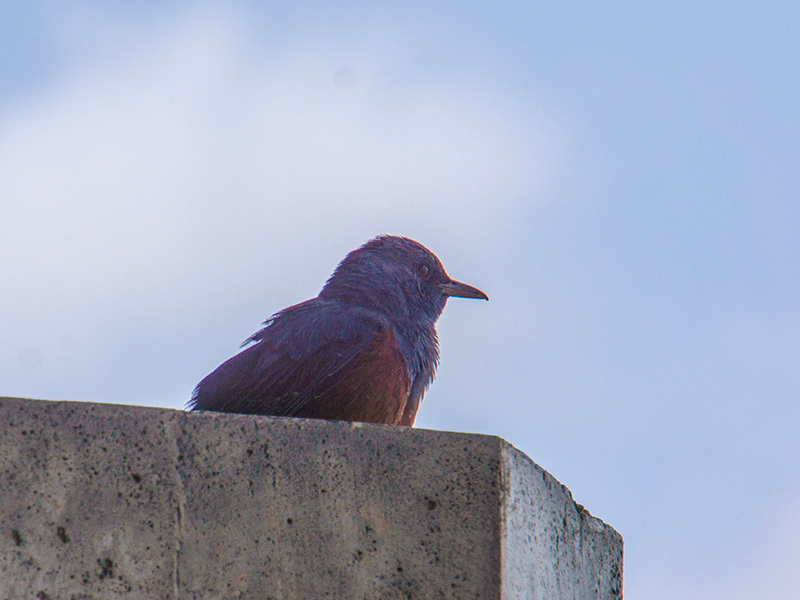 rightg photo is male. This entry was posted in animal & bird on March 20, 2013 by rio.